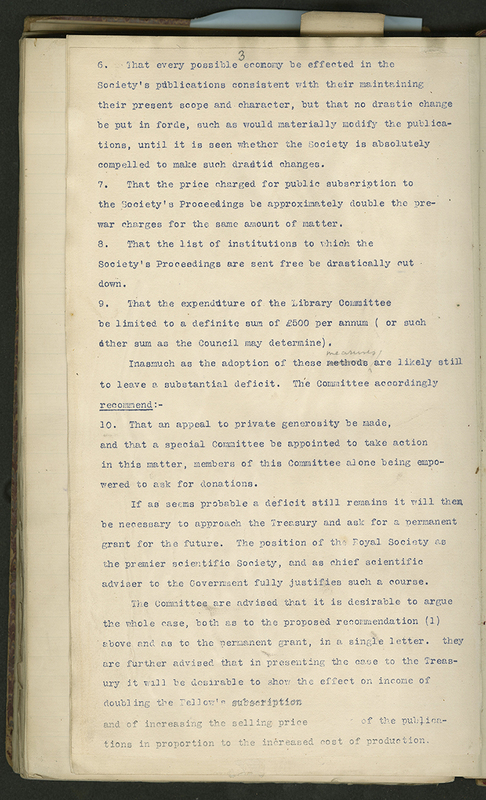 The purpose of the PPC, chaired by Sir Roger Elliott (and consisting of 17 other men), was to concentrate primarily on the Proceeding and Transactions, and to address the way in which the journals could best serve the needs of the scientific community but also to consider their important financial contribution to the Society. Thus, it is in the ad hoc PPC meetings that we find the first references to potential profit making through the journal’s in modern Royal Society history. “Despite their theoretically interdisciplinary nature, Proc And Trans concentrated on certain subject areas and omitted others entirely, and risked covering too few popular areas of science to remain viable. These were big problems, and the PPC tried various methods for improving the journals. One was to compare the journals with others, especially the Proceedings of the National Academy of Sciences (PNAS) and Comptes Rendues. 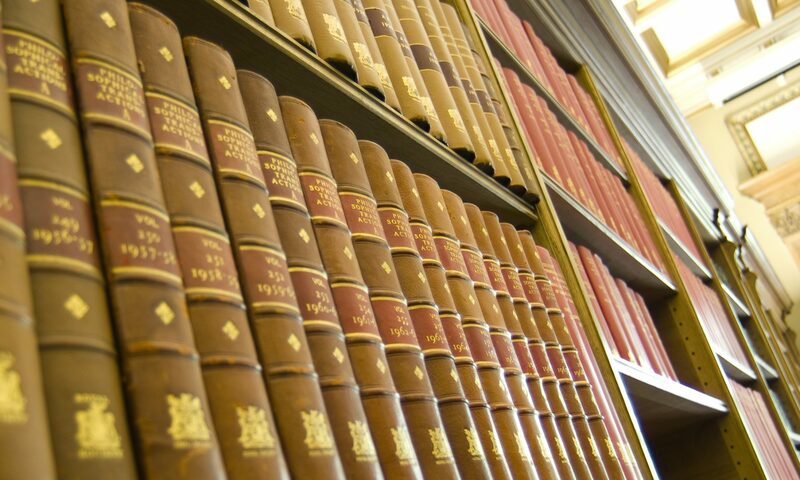 Proceedings A would continue at its present issue size and frequency, with a section given to ‘rapidly-published short papers’ (4–6 pages) in defined subject areas. Proceedings B would be changed to publish only substantive papers of up to 12 pages in length (present average 18 pages). Aim to publish all papers within three months of receipt. Streamline refereeing procedure required. 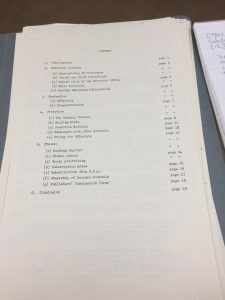 Transactions A would become a specialist themes journal, comprising A-side discussion meeting reports, review lectures and groups of (review) papers on specific topics. Transactions B would consist of longer original papers together with the B-side discussion meeting reports and review lectures. 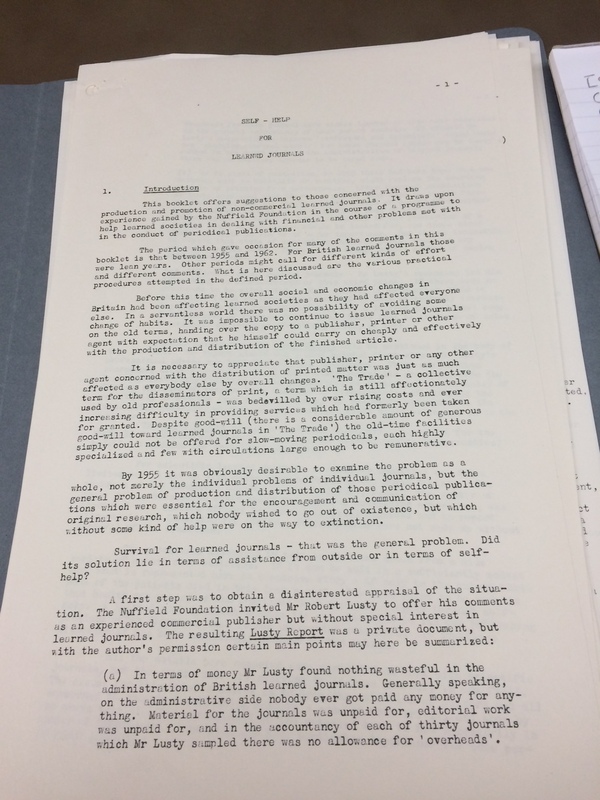 The case for the model was that the PPC considered the Council’s concern “over the vulnerability of the income from traditional broad-coverage journals in a market place increasingly oriented to specialist journals”, and the Society’s objective of disseminating scientific knowledge. Thus, at the heart of the changes were concerned both of the Society’s first publication-related goal; dissemination; – and finances. These became the “twin goals” of Royal Society publishing henceforth. (From CMB/328b, Ad hoc Publishing Policy Committee 1987-1988, Royal Society Archives). 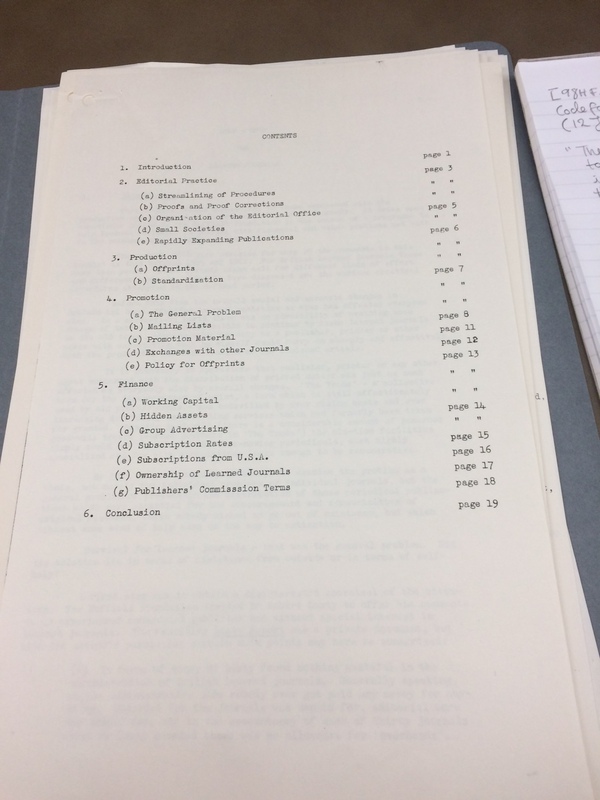 In 1963 the Royal Society coordinated a meeting of representatives from 55 British scientific societies. 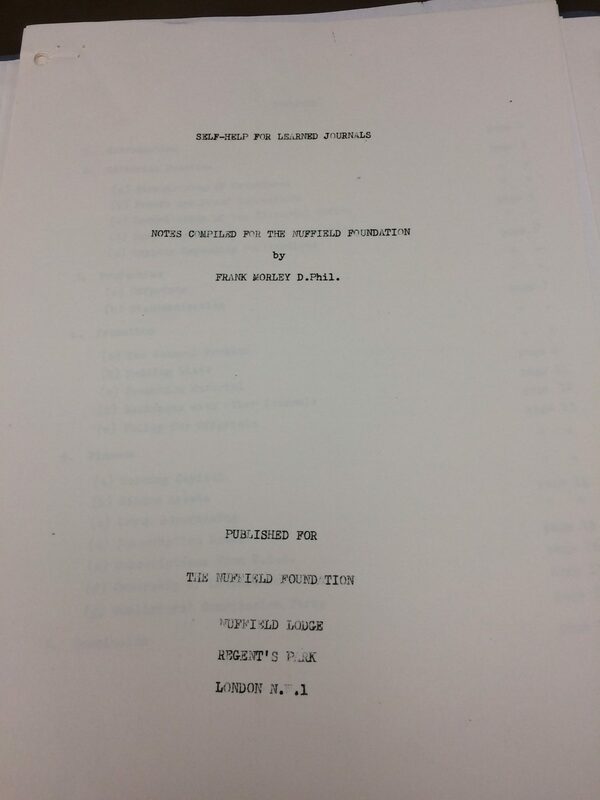 The topic for discussion was ‘Scientific Publications’, and to stimulate the discussion, there was some pre-circulated reading material: Dr Frank V Morley’s pamphlet Self-Help for Learned Societies (Nuffield Foundation, 1963). 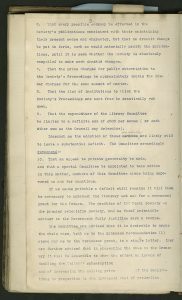 The pamphlet was commissioned by the Nuffield Foundation at a time when those involved in learned society publishing were worrying about the state of their own finances, and wondering about the apparent competition from commercial publishers. 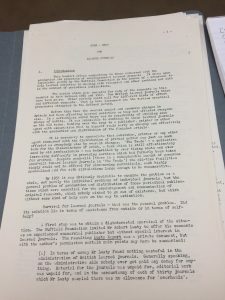 Following a 1955 report by an experienced publisher, the Nuffield Foundation and the Royal Society set up an advisory committee to further investigate the challenges facing learned societies. The Nuffield provided funding to hire a publishing consultant to visit individual societies. From 1957, Dr Frank V Morley was that ‘liaison officer’. He was a Pennsylvanian-born Rhodes scholar, with a DPhil in mathematics from Oxford; but he was also an author and an experienced publisher, having been a director of Faber & Faber in the decade before the war (alongside T.S. Eliot) and then heading Harcourt Bruce in New York during the war. Back in Britain in the 1950s, he seemed to have the ideal combination of experience in science and publishing. In 1963, he wrote up his experiences of visiting ‘individual bedsides’ of ailing patients. The language of illness reflects the premise that learned society publishing was in seriously ill-health in the late 1950s and early 1960s. Morley described 1955-63 as having been ‘lean years’ for learned society publishing. Due to the social and economic changes in the postwar world, the old relationship between societies and their printer-publishers could not continue. There had been a lot of goodwill and generosity, but ‘there was no possibility of avoiding some change of habits’. As the contents page reveals, he investigated the practicalities of editorial practices and production processes, the challenges of circulation (referred to as ‘promotion’ of the journal), and the long-term challenge of financial sustainability. His key message was that societies needed to pay more attention to sales income, so that they could make their journals self-supporting. (It’s worth remembering that learned society publishing before the war had usually been supported by a mixture of society funds and external grants, some from government, some from industry, others from private donors). Morley urged societies to pay more attention to ‘practical publishing matters – some of them trivial and some by no means trivial’. As his title said, he was convinced that societies could do a lot to improve the state of their publication finances without needing to look to outside help, whether from government, private donors or arrangements with commercial publishers. David Christie Martin, executive secretary of the Royal Society, had made the same point in a lecture in 1957. Self-Help urged societies to learn how to run their journals more along the lines of commercial publishers; but it did not help with the question of the involvement of commercial publishers in setting up and owning their own journals. With regard to this question, the Royal Society proposed a Code for the Publication of New Scientific Journals at the same 1963 meeting.